Garage doors serve to show the beauty, elegance and craftsmanship behind its making, and also give that extra lair of security to you and everything that you love in your home! But as time passes these same works of wonders give way to loss of efficiency due to the harshness of time or weather or they just wear out! 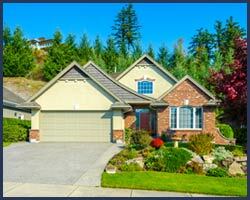 At those moments you would like to have some professional help and that is where Neighborhood Garage Door can help you! Over a decade now, Neighborhood Garage Door has been giving the local community of Houston, TX the best of garage door installment, maintenance and repair services. All our customers have been receiving our support on time with fast resolution of their issues and less to no interruption in their daily activities. Such outstanding services have made Neighborhood Garage Door the best of the available garage door servicing agency in Houston, TX area! Neighborhood Garage Door has been able to build the reputation as a topmost respectable garage door service agency in the Houston, TX area only due to its team of professional garage doors experts! It is our strong belief that we are what our men represent at the field and so we select only the best people who have tremendous skills, vast knowledge and a pool of experience. They know about every door type, various openers, materials and springs and many other big and small components so that the finished work is perfect and complete. Apart from them being professionally intellectual we also try hard to train them according to the ever changing and evolving residential and commercial garage door service issues and needs. Right from fixing a loose torsion spring to upgrading your garage doors with a modern installation, the knowledge that goes behind the making and repairing of these doors demand expertise. 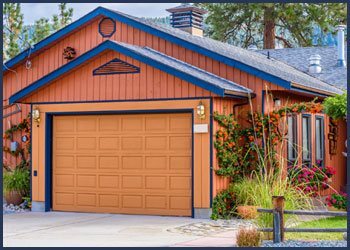 Neighborhood Garage Door’s team is comprised of individuals with the technical know-how and experience gained from years of providing outstanding garage door services. 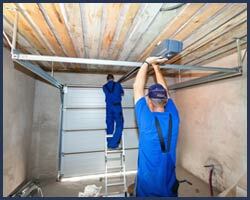 Neighborhood Garage Door has a firm belief that Houston, TX deserves to have the best of garage door services. And to ensure that commitment does not get compromised we pick the finest people, the best materials, modern day door openers, top grade springs and the latest high tech tools of this trade to provide garage door services that are completely professional and are assured of providing complete satisfaction! Exemplary services and quality does not have to come at a heavy price tag and that is exactly what Neighborhood Garage Door is appreciated for in Houston, TX area. Our decade long run of experience and an eye to sort out the best of doors and door struts, receivers, openers and other important parts makes it possible for us to give our customers their money’s worth. 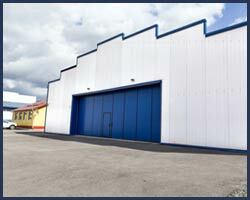 And this has allowed us to be your trusted and affordable garage door agency. Did you know that even a broken spring can be a potential hazard? Wrongly fixed, improperly repaired and worn out doors and opener systems can cause serious injuries and property damage. And since they are constantly in use they will need replacement a lot more than not. Neighborhood Garage Door is your go to service agency for all of your garage door service needs, whether you want a replacement garage door or installment of weather stripping on the garage doors, we can do any of those plus more 24/7. No matter what your garage door related issue is, call Neighborhood Garage Door, the best of the best available garage door service agency in Houston, TX. 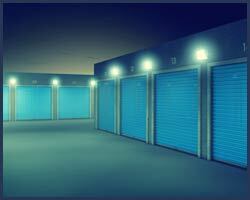 We Provide Expert Garage Door Company in the following zip codes.